Got Termites? We Can Help! Orange Oil is an environmentally friendly product and safe for you and your family. Deadly to termites, and can be applied without the need for expensive tenting. Are you interested in diagnosing a termite problem? This page teaches you about the various types of termites, their habits, and how to spot them. 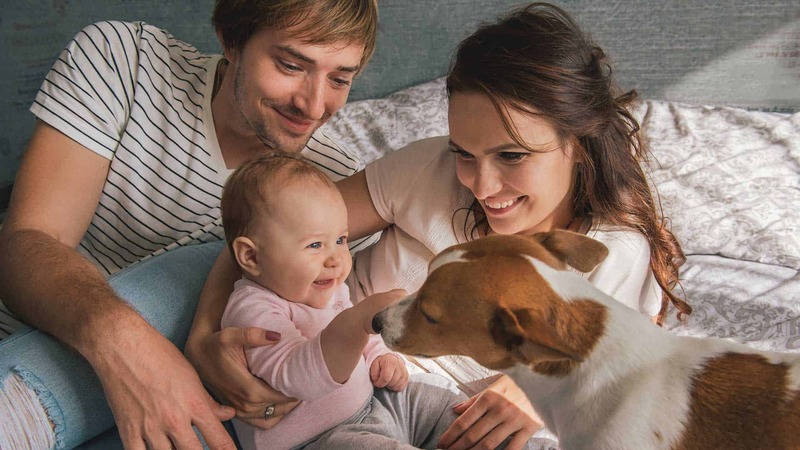 This page lists popular questions we receive including treatment details and time frame, plus pricing and warranty info. 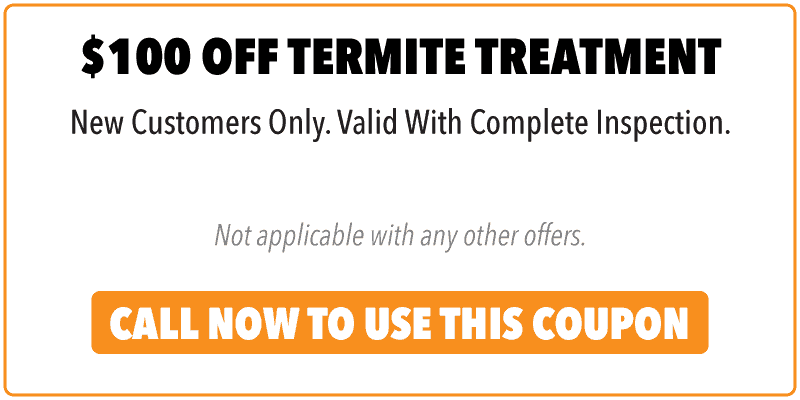 Dr Termites Termite Service was founded by a team with over 9 years of experience in the pest control industry. We understand the damage that drywood termites are capable of and the potential problems they can cause. We developed an end-to-end solution to inspect and treat your termite problem, provide repairs for termite damage, and apply preventative solutions to keep termites away. Termites are a critical issue and can become even more critical when left untreated. Dr Termites specializes in this area and can help prevent any further damage to your property!! Without proper care, termite damage can be financially and physically detrimental to your home or business. Call us today to eliminate your termite issues and prevent them from ever returning! Are You In Escrow? We Can Help! 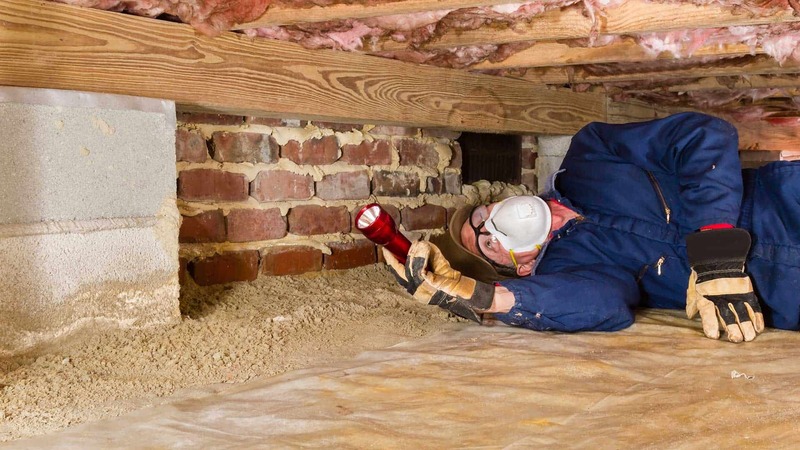 We offer escrow-specific termite services. Our real estate experience helps us understand the time frames and requirements to put your home on escrow. We are different than most typical termite companies. We primarily use orange oil to remove termites. This is an environmentally friendly product and safe for you and your family. At the same time it is very effective in getting rid of termites without being invasive and, most of the time, without the need for expensive tenting and temporary relocation. Check out our frequently asked questions and Orange oil product information. Dr Termites is a family owned and operated local business. We’re dedicated to treating our employees and clients like family and providing satisfaction and safety through every project. Due to our size we are able to react quickly and focus on offering our customers an unmatched level of customer experience, quality and value. If you have any questions about how to get rid of termites or want to schedule a free inspection, fill out our contact form, text us or call us at (805) 837-6483. 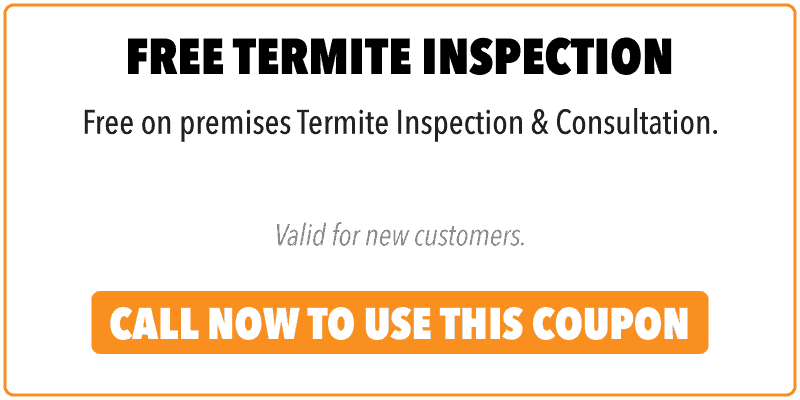 Use the form below to schedule your FREE TERMITE INSPECTION appointment or give us a call so we can answer any questions you have.